Scotland is a magical place whatever your age. And the best way to be a kid again is to learn from the experts! Whether channeling your inner cryptozoologist, exploring untamed wild landscapes or adventuring across urban jungles, shed all social codes and see Scotland through a child’s eyes with the best family-friendly attractions. Oh, the places you’ll go! 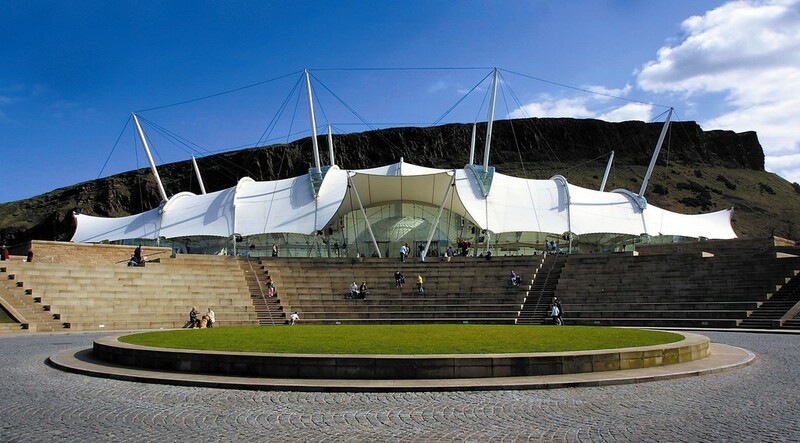 Aside from looking like an armadillo spaceship from the future, Dynamic Earth is a hotbed of knowledge begging to be absorbed. Curious minds can experience wanderlust through a 4Dventure of the world and set foot into a bygone time to witness how the earth was shaped. The high-tech exhibits and meticulous layout makes marveling at constellations, glaciers, volcanoes and the deepest hinterland of the ocean a moment to remember. Long before Nessie toys appeared in every Scottish tartan tat shop, there were sightings. A substantial amount. And we all know every good story has to start somewhere. Never missing a beat and graced with sharp observation, children see the world in an untainted way. Opt for a day tour or extended getaway and head to Loch Ness with the aim of spotting Nessie. 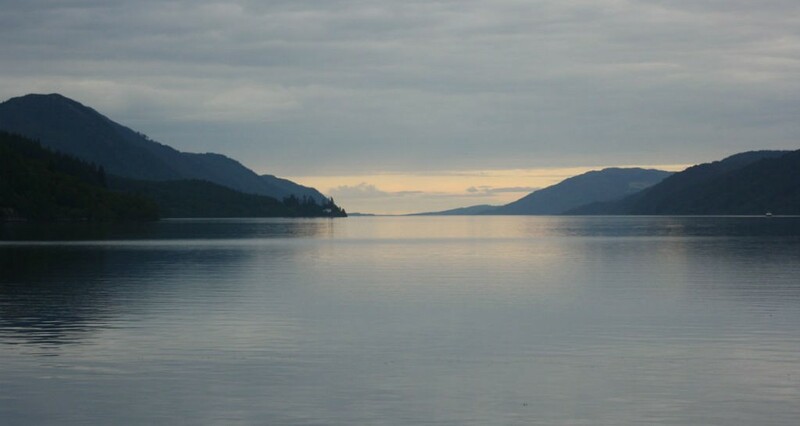 Whether boat tour or on-foot meander, there’s something special about Loch Ness. 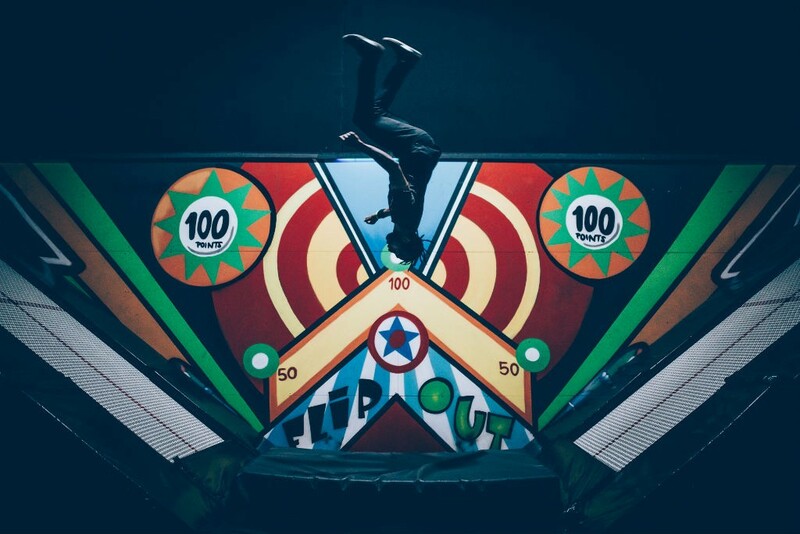 Home to the biggest trampoline arena in the world and one of the UK’s first ever Ninja Warrior courses, you can’t help but jump for joy over Flip Out. Say so long to the days of the lone grotty springless trampolines and usher in 63,000 sq. ft. of non-stop fun. Even big kids can shake off that excess energy in the adult section! Based in Glasgow, highlights include the dodgeball area, basketball court, bungee run, wall runners, foam pits and 200 trampolines — 30 of which are olympic-sized. 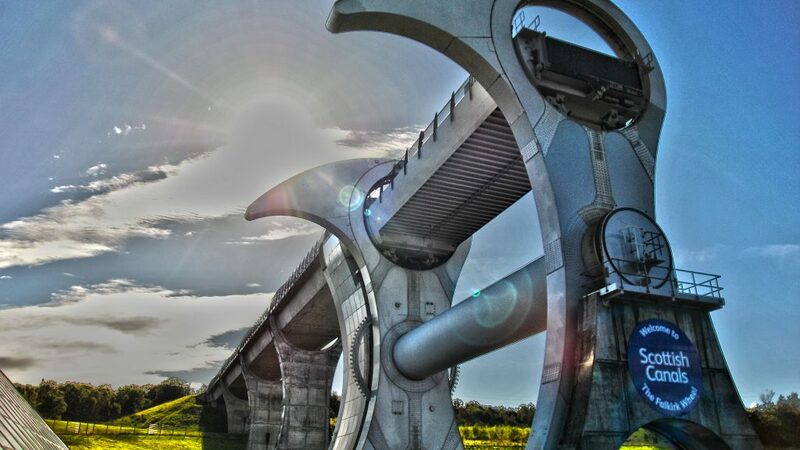 A stunner of a contraption created to replace a network of 19th-century lock gates, the Falkirk Wheel is the only rotating boatlift in the world. Easily reached from both Edinburgh and Glasgow, this nifty wonder links the Forth and Clyde Canal with the Union Canal, thanks to first-class engineering prowess. To better see the method behind the magic, visitors can take a 50-minute gentle boat trip, which includes the full wheel rotation experience. The visitor centre is free and a place to marvel at the wheel on dreary days. Don’t leave the area without a family photo by the spellbinding Kelpies. 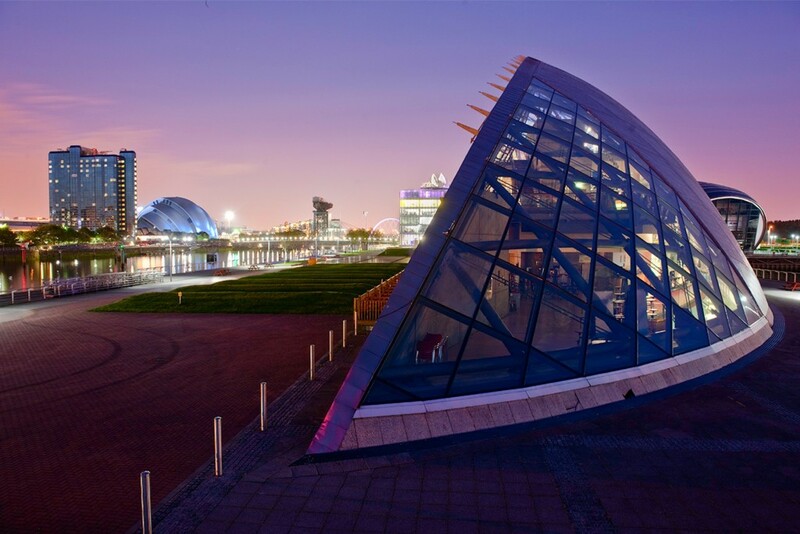 With its sculptural shape and otherworldly hues, the Glasgow Science Centre makes Edinburgh’s Dynamic Earth look like an antiquated structure from the past! Spanning the whole scientific and technological gamut, this inspired attraction boasts two acres of interactives, a magnificent planetarium, IMAX cinema and live science shows, to name a few. A bubble of mindboggling truths. Amazing things happen when we see change perspective. 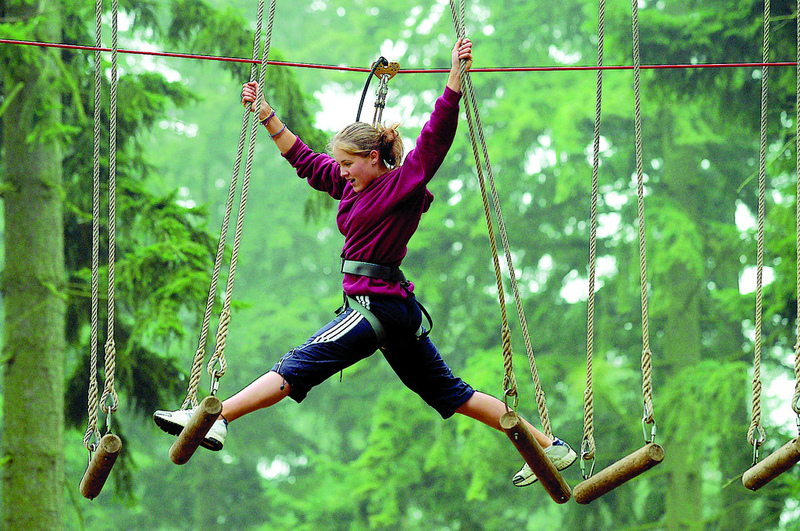 With three awe-inspiring locations — Glentress Forest (near Edinburgh), Queen Elizabeth Forest Park (near Glasgow) and Crathes Castle (near Aberdeen), Go Ape is a treetop dreamland of epic proportions. Suspended in the sky and awash with colour, the network of adrenaline-producing crossings, high wires and zip lines are the stuff of dreams. Go Ape speaks to the adventurer in everyone, at any age. Camera Obscura offers an unprecedented experience set to stimulate all senses. 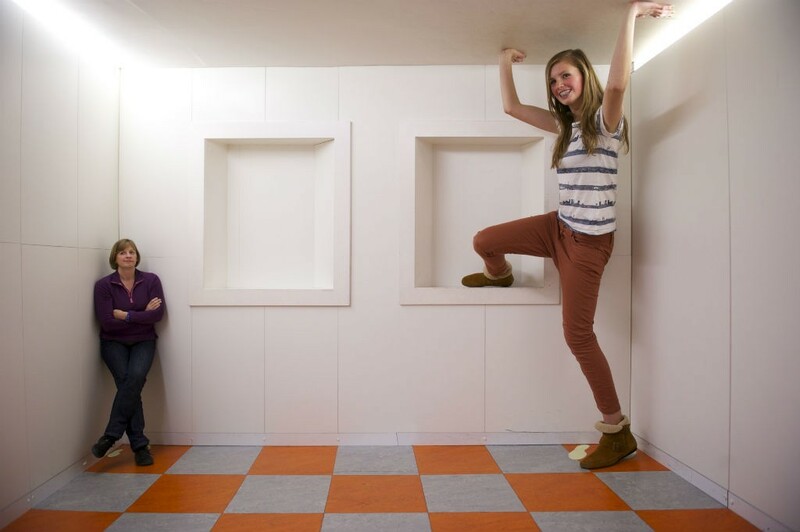 Located right beside the Castle, this trippy fun house is Edinburgh’s oldest purpose-built visitor attraction. And it doesn’t disappoint. Highlights include one of Europe’s largest hologram collections, a maze of mirrors, morph machine and of course, the Camera Obscura herself. Stepping into the light tunnel is like melting into the inner workings of a kaleidoscope. 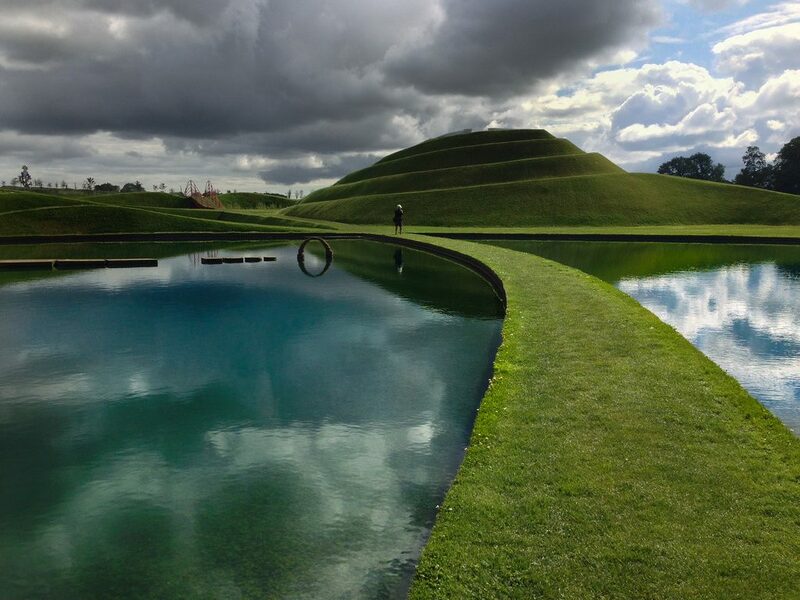 Basking within the grounds of 19th century Bonnington House, Jupiter Artland is an illustration straight out of a Dr. Seuss book. An impressive array of artworks and installations punctuate this evocative sculpture garden. Each tells its own story in a way that capturing the imagination. The café is a gem in its own right too. Scotland is no place to be cooped up indoors. Between the moody rolling glens, towering munros, atmospheric lochs and hidden sea caves, there’s much exploring to be done. And a wildlife-watching expedition is the best way to begin. From one-day wildlife tours and boat trips, to conservation areas, remote beaches and nature reserves, all you have to do is open your eyes to witness the wonderful ways of the animal kingdom in Scotland. 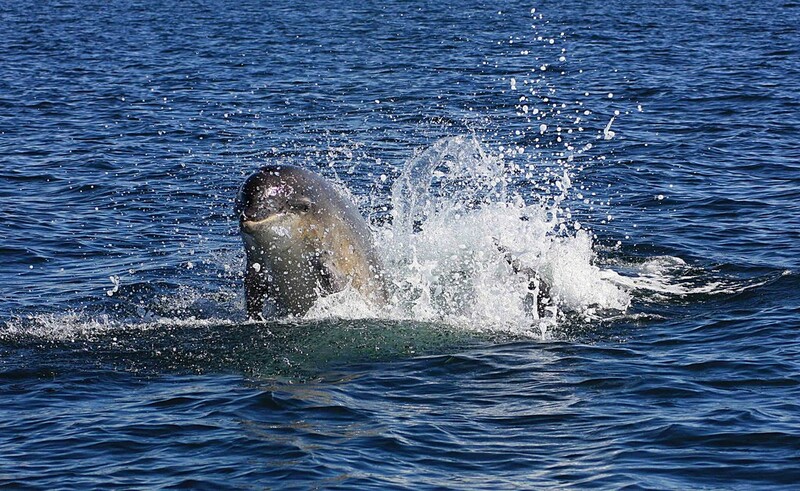 Whether organised animal holiday or impromptu beach trip, keep all eyes peeled for dolphins, whales, seals, badgers, pine marten, red squirrels, deer, Scottish wildcats, golden eagles and more! For a tiny coastal town, St Andrews offers bucket loads of fun family-friendly things to do. 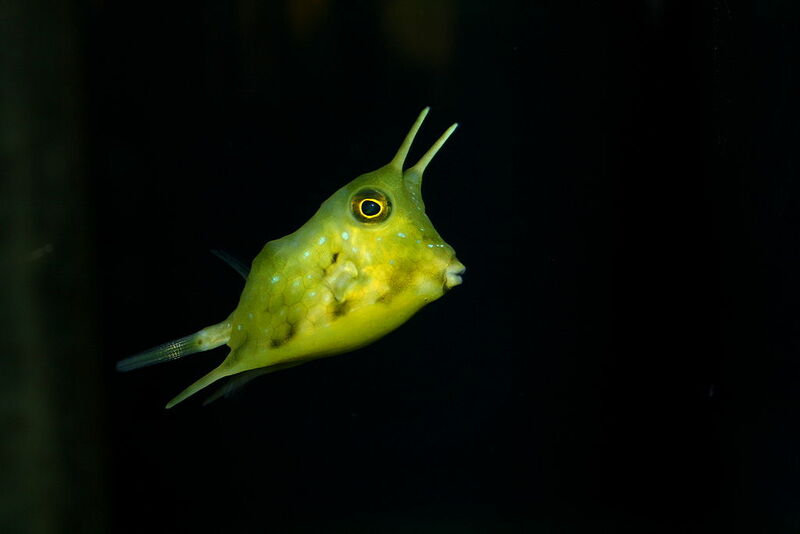 Set on the most striking cliffs, St Andrews Aquarium is home to a number of underwater creatures, including British sharks, lionfish and piranhas. Along with the 100-plus fish species, this awe-inspiring pocket of nature also hosts penguins, reptiles, spiders, seals, lobsters and even meerkats. And, don’t leave Scotland’s favourite bubble without swinging by Jannettas Gelateria for some life-affirming gelato.